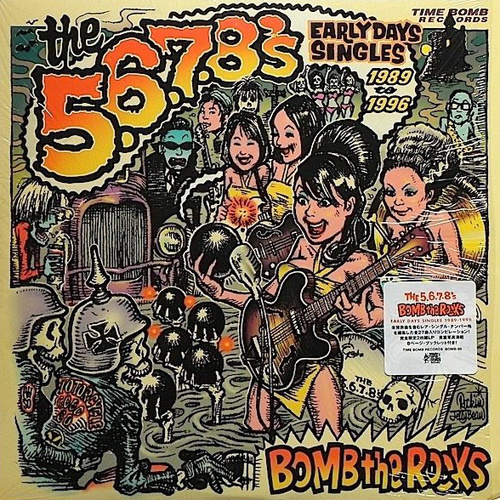 Originally issued in 2003, Bomb The Rocks: The Early Days Singles is, as the title suggests, a glorifying cull through all-female Japanese rock trio The 5,6,7,8&apos;s early singles, throwing in twenty-seven prime cuts of cross-translated rock and roll. 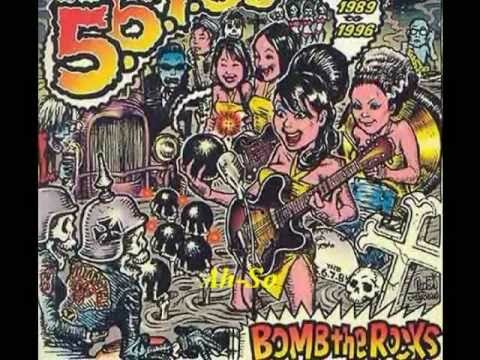 Ranging from the years 1989 to 1996, Bomb The Rocks is a fun collection of garage rock and roll from a nation overtly obsessed with western popular culture. You might remember the band from their famous cameo in Quentin Tarantino&apos;s 2003 film Kill Bill Volume ("Woo Hoo" was also included on the soundtrack) which brought their sheer sonic power and catchy riffs to new heights around the world.